Ok girlfriends. It’s time to talk about spontaneity. As you know, a primary purpose of DoAhead is planning, thinking and Doing Ahead so we can get the work done and get to the fun! HOWEVER, like most things in life bliss comes from balance. The caveat with Doing Ahead is making sure the DoAhead doesn’t become the goal. It is merely the means to an end! Our tribe’s recent family vacation is a terrific case in point. I’m the travel agent in our fam. I plan the transportation, accommodations and the fun. Doc (and the kids) have a hard time getting away so our trips together are becoming more precious. The first two days went off without a hitch. We were relaxed…on no set schedule. It felt GOOD. Day three didn’t turn out quite the same. The crew took a vote and decided we should head to Cape Canaveral. Mr. Google gave us travel directions and we were off. Nearly an hour later something didn’t quite feel right. It became clear that we on a road that was not well traveled. A knot grew in my stomach when I realized we had just wasted 45 minutes of precious travel time, surely we were not going in the right direction! Doc and the crew felt we should forge ahead but within minutes we ran into an armed barricade. A rather cross looking soldier stepped out and began to ask a lot of questions. It turns out we decided to visit Cape Canaveral via an armed base! Doc handled his interrogation with class but then he was politely but firmly informed he needed to turn around. By the time the car was turned around the three teenagers could barely keep it together. Uproarious laughter began as they marveled at their father’s inadvertent “break in” to the air base. They agreed wholeheartedly it was the best part of the trip so far. Three days later they still felt it was one of the more memorable happenings of the trip. We ended up “wasting” nearly an hour and a half of travel time. But truthfully, I couldn’t call it a waste. A wonderful memory was made by not having every leg of our vacation planned. The take away? 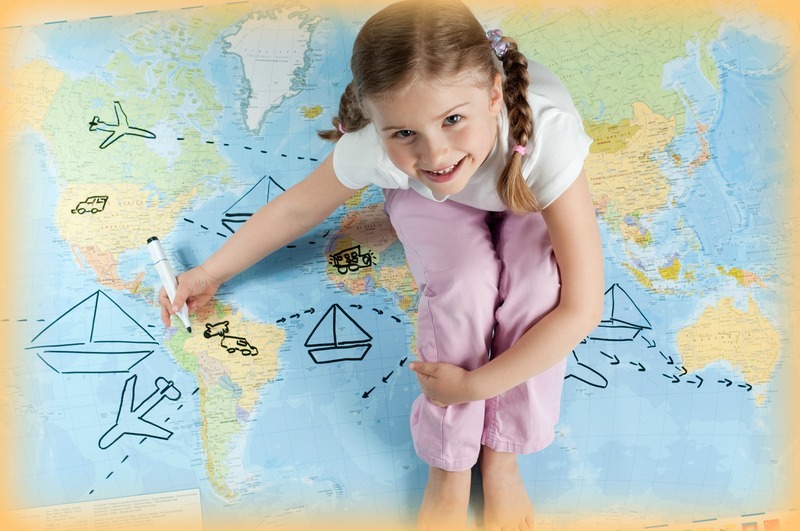 As you plan your own family trips this summer, DoAhead! Get out your binders, think through what you need. Refer to a camping checklist. But more than anything be sure and plan to “unplan” at least part of your trip. More than likely that’s where the best memories will be made!